93 years ago today, on Sunday, February 3, 1918 Joseph Gottlieb was born in The Bronx, New York… but after growing up poor in South Philadelphia, he eventually became comedian Joey Bishop. Perhaps best-known as a member of Frank Sinatra’s “Rat Pack” Bishop was first and foremost a nightclub comedian. After paying his dues in many cities he started making appearances on that new thing called television. 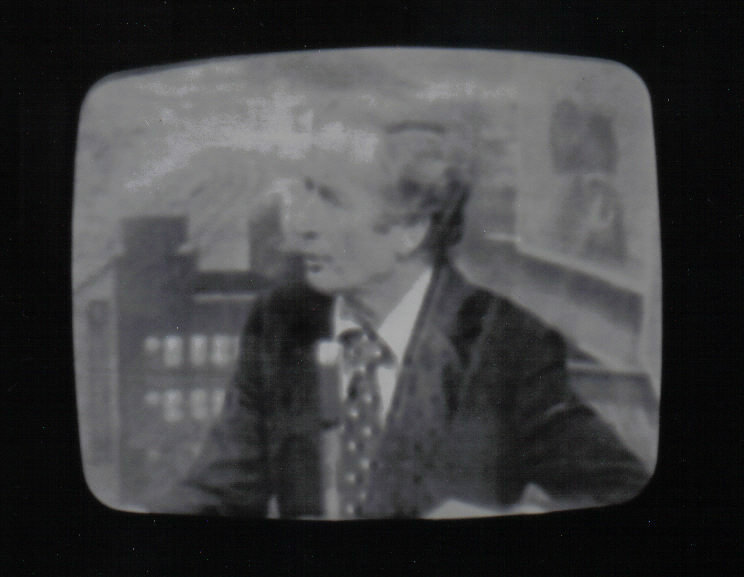 Joey Bishop is one of the many stars who took on Johnny Carson in the late night wars. From April 1967 to December 1969 his talk show, “The Joey Bishop Show” ran on ABC with Regis Philbin as his sidekick, and Johnny Mann as musical director. The show aired directly opposite Carson and never picked up steam, lasting just 2 ½ years. Both before and after he competed against Johnny Carson he served as Johnny’s guest-host on “The Tonight Show” many times. In fact, by some accounts he guest-hosted more than 175 times (which some say is the record for any non-regular guest-host). Bishop also starred in many films, including the original “Ocean’s Eleven” with his “Rat Pack” pals. He died in Oct 2007 at age 89… but on this date in TV history, February 3, 1918, Joey Bishop was born. Thanks for the laughs you sonuvagun.